Since being elected as the member for the Northern Tablelands and becoming the state’s youngest MP, Adam Marshall has worked hard to bring a renewed focus to the potential of the area, in particular for the younger generations vital to its future. Adam has also held the distinction of being the youngest Mayor in NSW when he was elected as Mayor of Gunnedah Shire Council in 2008 after serving on the Council since 2004. Although he considered a move to the city after school, Adam made the choice to stay in the country and he has never looked back. Now as the local member representing the Northern Tablelands in Parliament and now Minister for Tourism and Major Events, Adam wants to fight for other young people in country communities to have a choice of jobs and opportunities for education and training, rather than feeling the pressure to relocate to the city. Adam’s family have lived and farmed in Northern NSW since the Second World War, and he was raised on the land at Gunnedah and educated in Tamworth. Throughout his time as Mayor, Gunnedah Shire thrived, being listed as the only council in the New England-North West to be given a sound financial rating by NSW Treasury. Over this time Adam also gained experience managing his family’s farming enterprises and establishing his own small business. After resigning as Gunnedah Mayor in 2012 Adam moved to Armidale to study for a Master of Business Administration at the University of New England. He owns a house in Armidale and is proud to call the region his home. In Parliament, Adam has been a member of the State and Regional Development and Social Policy Committees and has served as the Temporary Speaker. 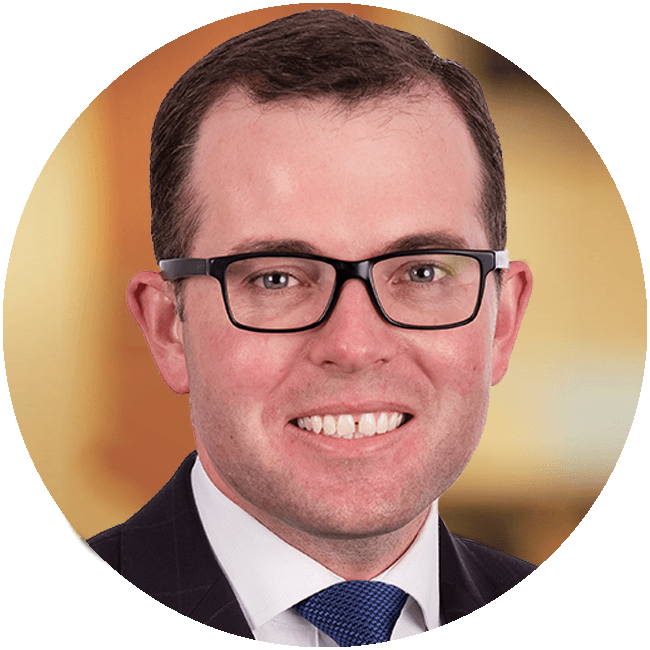 He held the role of Minister for Tourism and Major Events as well as Assistant Minister for Skills before becoming Minister for Agriculture and Western NSW after the 2019 State Election.